Our main objective is service — in the community, in the workplace, and around the globe. The 1.2 million Rotarians who make up more than 34,000 Rotary clubs in nearly every country in the world share a dedication to the ideal of Service Above Self. Rotary clubs are open to people of all cultures and ethnicities and are not affiliated with any political or religious organizations. 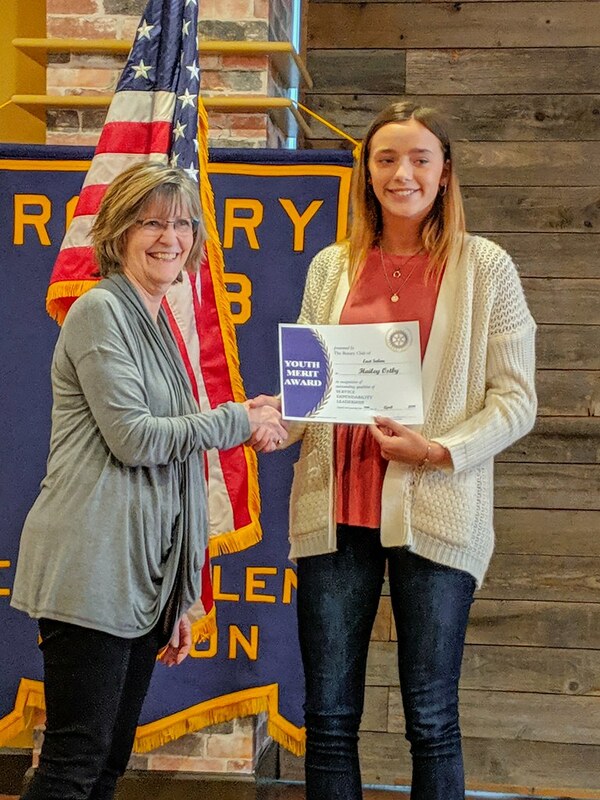 East Salem Rotary was established on June 27, 1962 and is the second oldest club in Salem, Oregon. 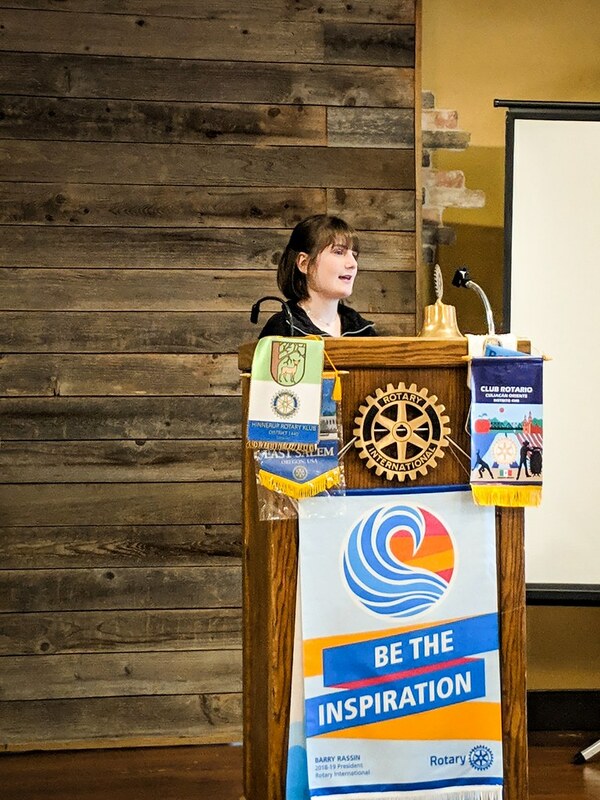 East Salem Rotary has a long history of service to our community and around the world. We believe we can make a difference in the world by leveraging our time, talents and resources. 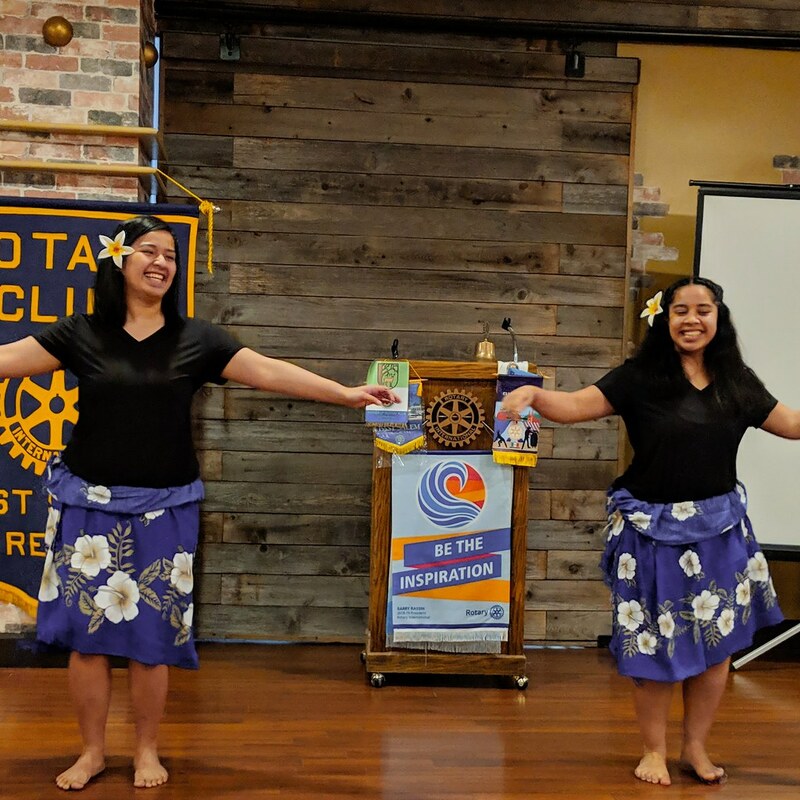 Through our Rotary Club, people from all cultures and beliefs come together to exchange ideas, form lifelong friendships and make professional connections while making a difference in our community and around the world. East Salem Rotary meets each Friday at noon at The Holiday Inn located at 3301 Market Street NE, Salem.